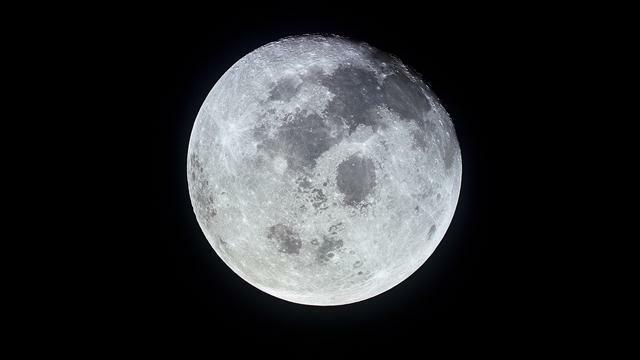 If you are aware of the Wiccan culture, you surely know how important the moon is. 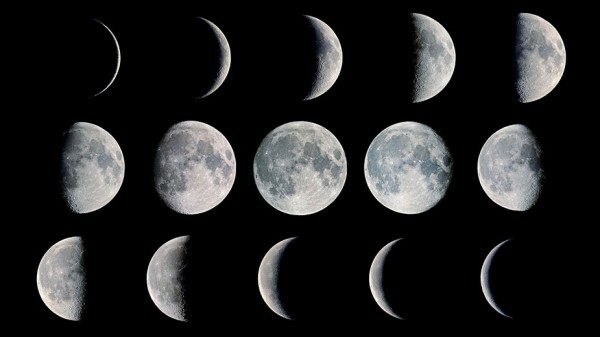 If you are a Wiccan, you know that the phases of the moon reflect upon your personality as well as mood. 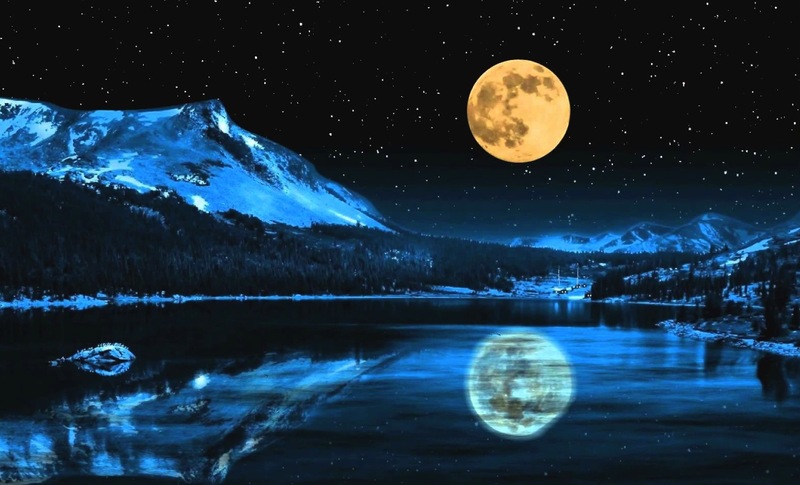 Moon dreams generally come to those who worship the Moon Goddess. the Wiccans believe in her existence. 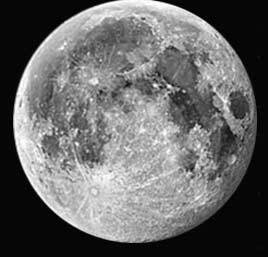 If you are a witch and you get a moon dream, your intuitive powers strengthen and your psychic abilities develop more. 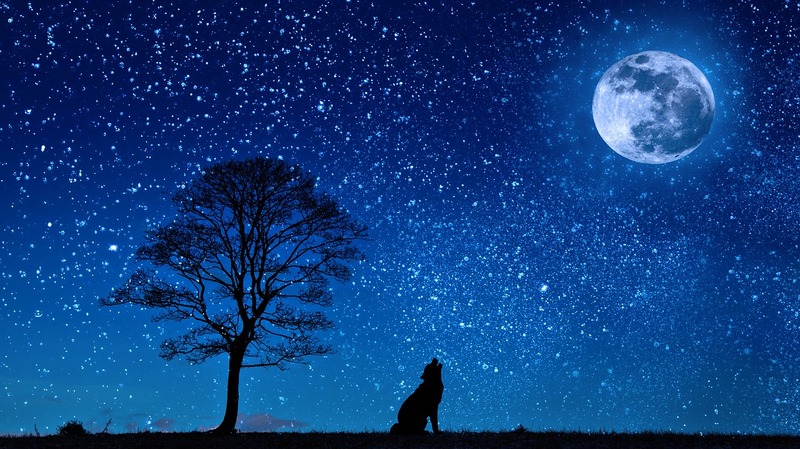 If you see yourself dancing in front of the moon in your dream, it means that you have amazing powers to please the Moon Goddess and turn into a Wiccan, since this culture does not include black magic or evil worshiping. 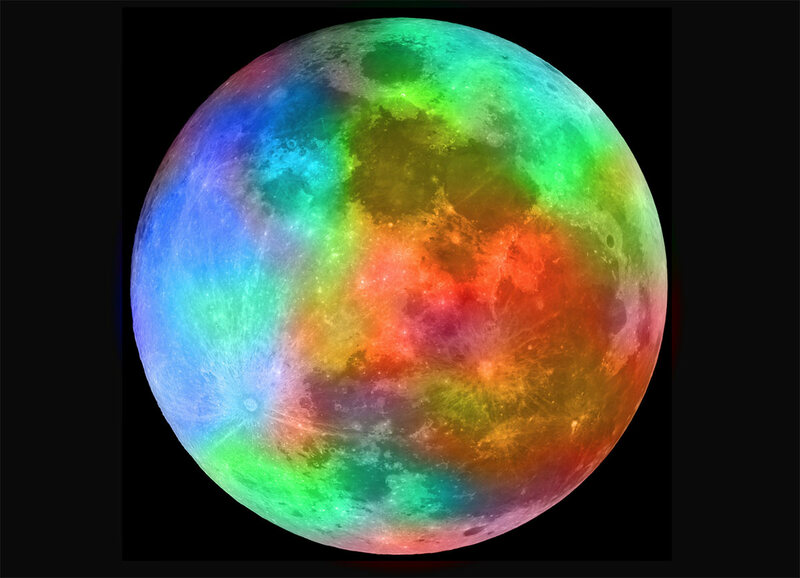 The color or shades of the moon in your dream depict your mood in your waking life. A red colored moon means that you are a very aggressive person and are unable to see the views of others in your waking life. 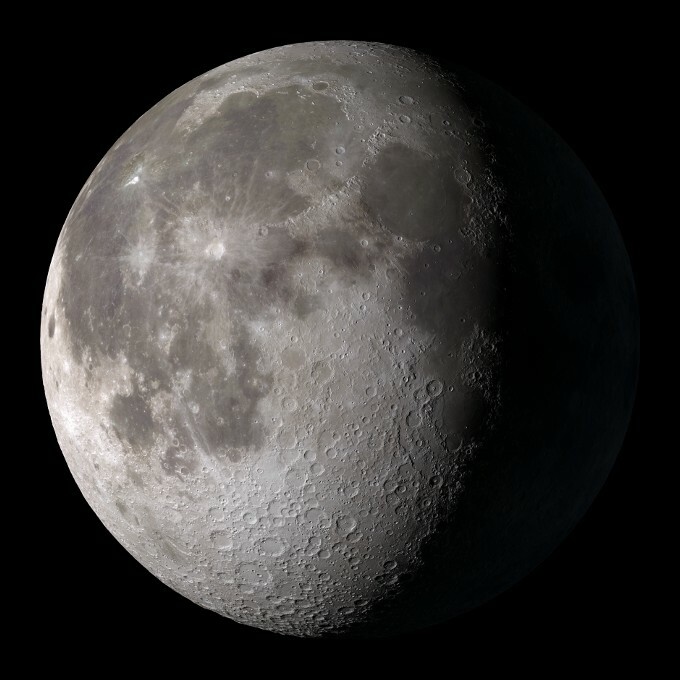 Dreaming of a calm and plain white moon means that you are in the calmest moods in your life. 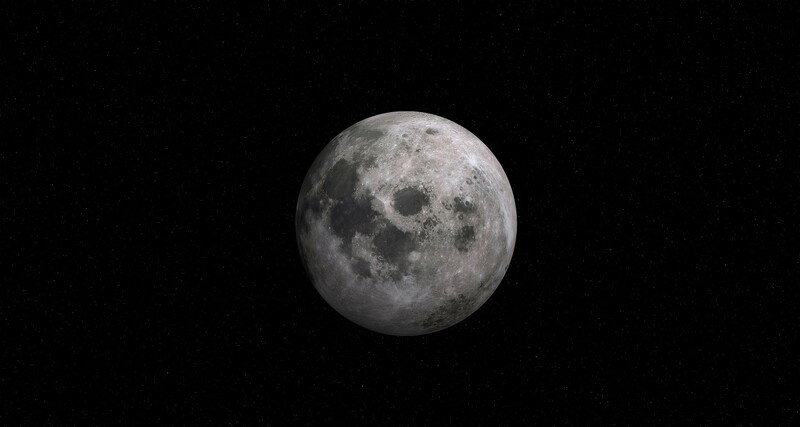 Dreaming of more than one moon is, however, a negative sign, since it depicts confusion in life. 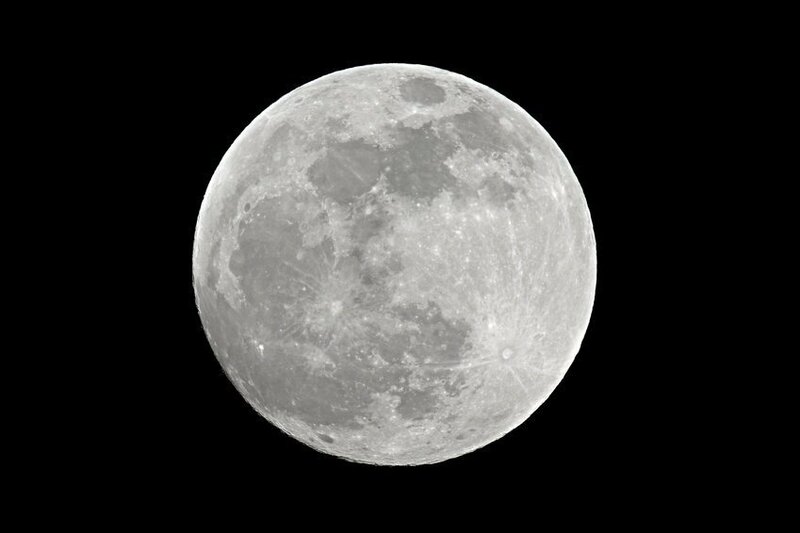 A moon represents moods, confusion, happiness, contentment, calmness, serenity, beauty and intuitive powers. 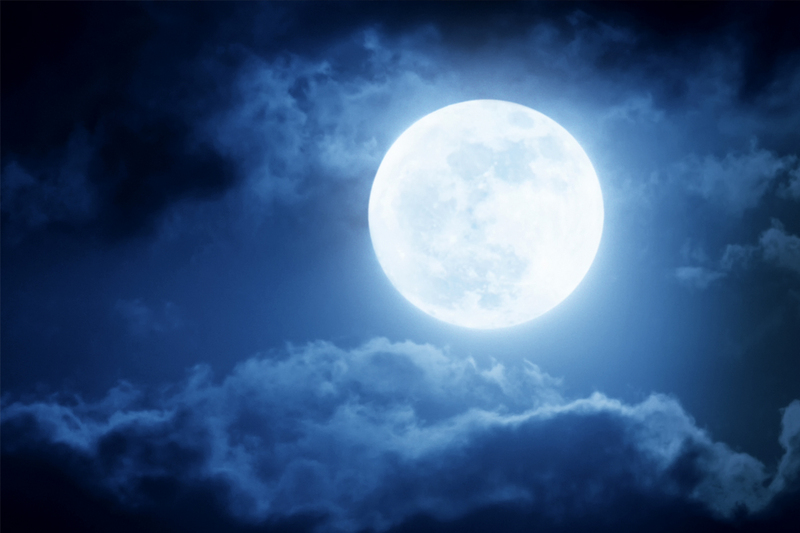 If you are a psychic person and you see a moon in your dream, praise the Goddess, since she blesses you with strengthened intuitive powers by such a dream. 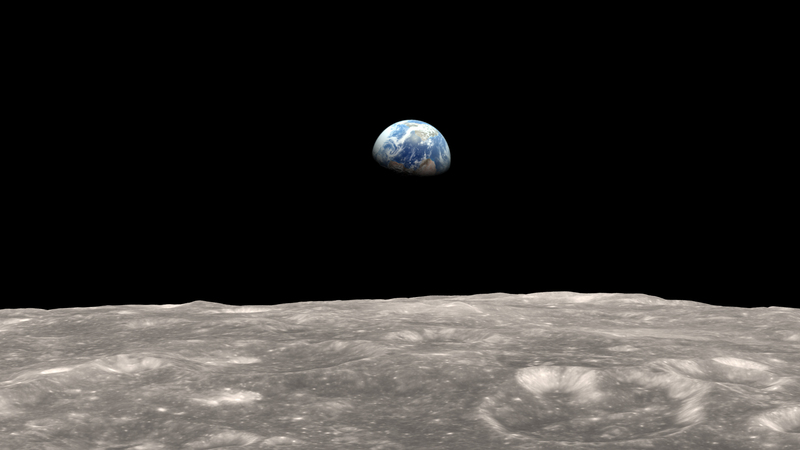 Dreaming of more than one moon means that you are confused in your waking life. If you dream of four to five moons, there are different options in your waking life, but you are unable to select the best one for you. Before choosing one, try meditating and finding out which path is the right one for you and choose it for yourself. Crescent moon - Such a moon is generally a sign of hope. 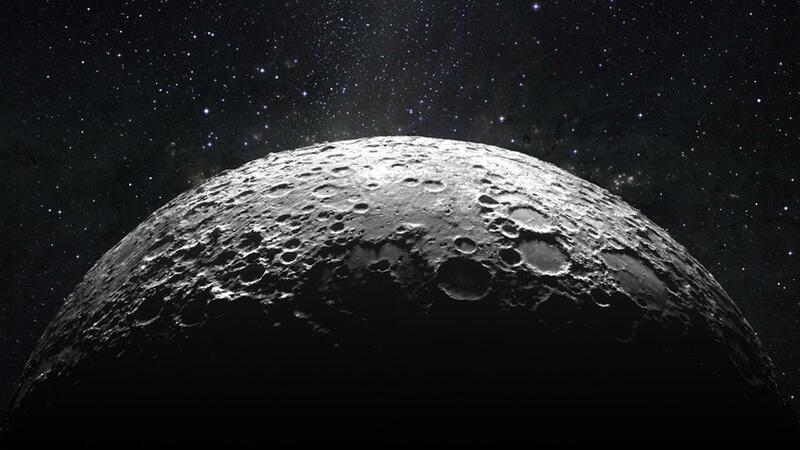 thus, you are going to get a new hope in your life if you dream of a crescent moon. 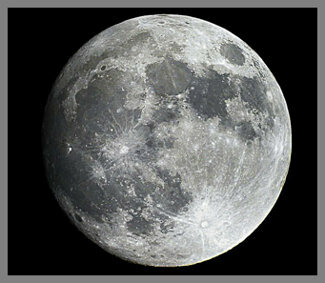 Full moon - If you see a bright full moon in your dream, you are going to get some amazing news in the coming time. Dancing in the moonlight - If you dream of dancing in the moonlight, you are craving to share your romantic ideas with your partner, but are unable to do so. This symbolizes outstanding success in love.